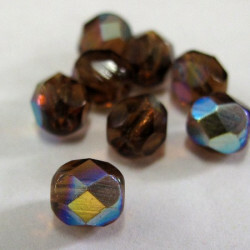 Fire polished Czech glass There are 63 products. 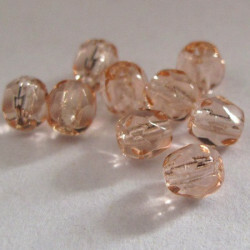 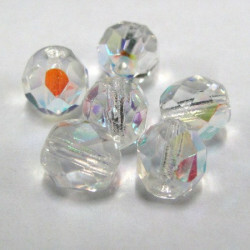 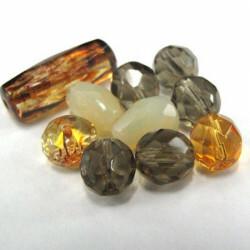 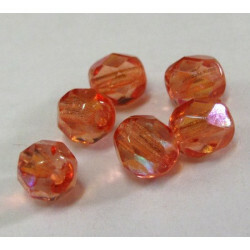 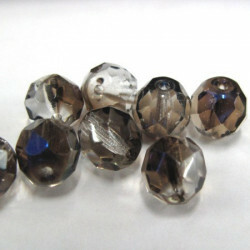 A 50g pack of 6mm fire polished Czech glass beads in orange AB finish. 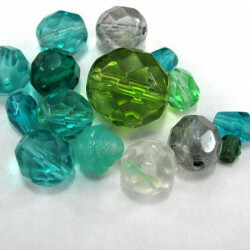 6mm Czech Fire Polished Glass Beads, Green Emerald, Approx. 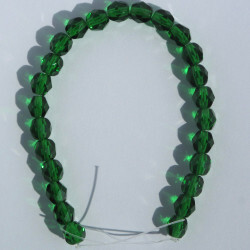 25 Beads per Strand. 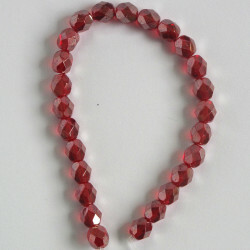 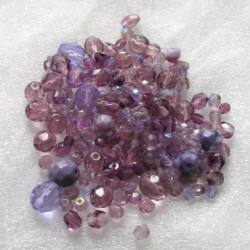 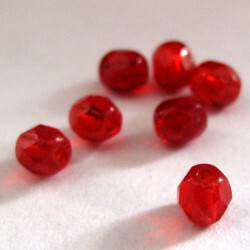 6mm Czech Fire Polished Glass Beads, Luster Ruby, Approx. 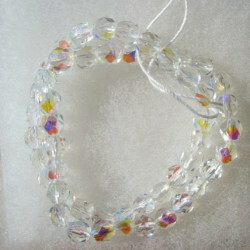 25 Beads per Strand.